Mesmerise your cat with this plastic ball that lights up as it moves across the floor. Please supervise your cat when playing with these toys. Although tough, they are not indestructible. 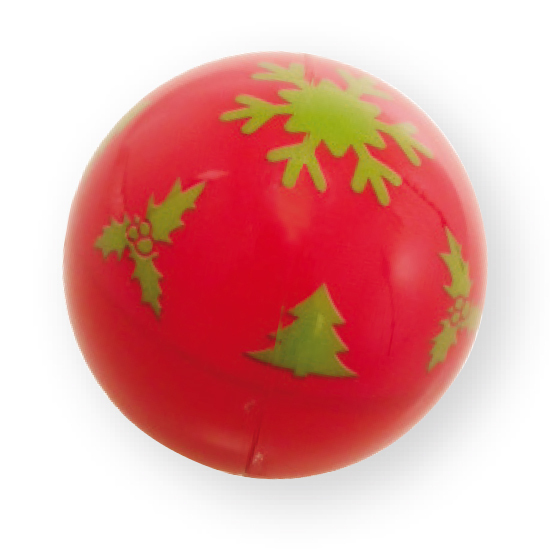 Check toys regularly and if they become damaged, please take them away from your pet.